We still don’t know when, or if, we’re going to get another chance to see Imperator Furiosa on the big screen. But, in the meantime, at least there’s Mad Shelia. Not Mad Max. Mad Shelia. That’s the title, and presumably main character, of a pretty obvious Mad Max ripoff film out of China. 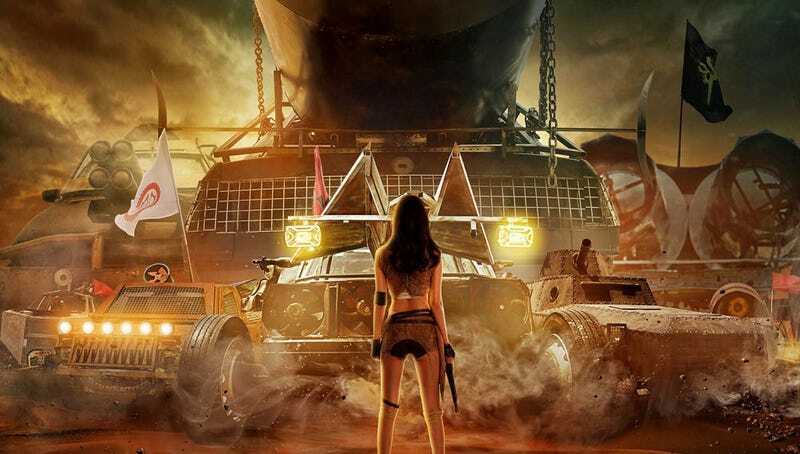 We don’t know much about it, except that the budget looks closer to George Miller’s original Mad Max than his more recent entry in the series, Mad Max: Fury Road. But the trailer shares the batshit passion of those films, and then some. Check it out. But I’m guessing that’s just a coincidence.